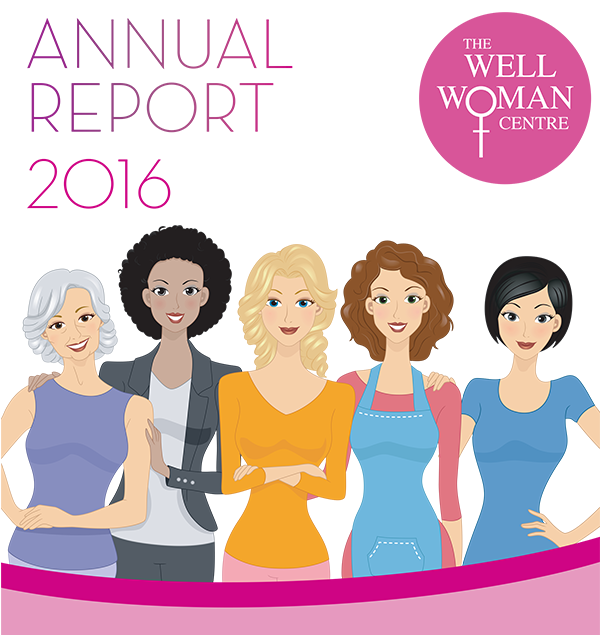 We are delighted to launch our Annual Report for 2016, which contains the story of a very busy year as well as our accounts. 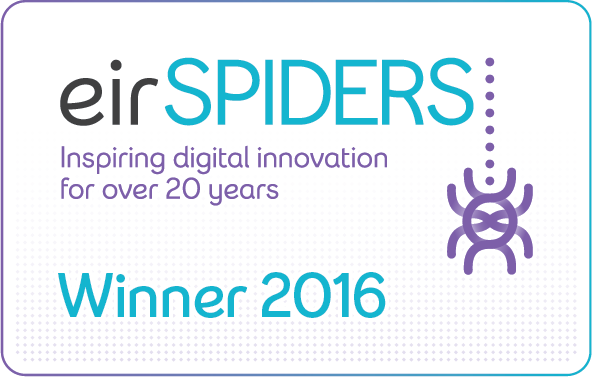 You’ll be able to hear from our Chairwoman Jan Richards, Chief Executive Alison Begas, Medical Director Shirley McQuade, Head of Counselling Catherine Clements, as well as accounts of our win at the Eir Spider Awards, our Sexual Health and Guidance events, and a tribute our dearly missed colleague Anne Crawford. To download, click on the image below or visit the link to the Annual Report here.